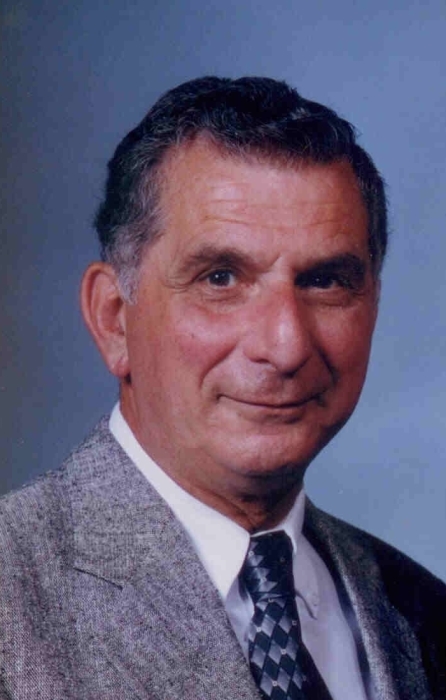 Austintown - A funeral service will be held at 10am on Thursday, May 3, in Schiavone Funeral Home with for Dominic J. Ambrosio, 82 who died in the early morning hours of Sunday, April 29, 2018. Dom was born May 16, 1935 in Youngstown to his parents, James V. and Jennie Nicastro Ambrosio. He graduated from The Rayen School and attended YSU to pursue a degree in architecture. Most of his adult life was spent working in his family’s business. After closing Ambrosio’s Restaurant in 1985 Dom worked for the Cafaro Company for 15 years. He is survived by his wife, the former Zoe A. Brown whom he married December 29, 1956, his children Rick (Wendy) Ambrosio and Heidi (Calleen) Ambrosio; two grandchildren, Kristen (Ryan) Freudenrich and Justin Ambrosio; four great-grandsons, Cole, Logan, Caleb, and Liam and was preceded in death by his parents and his brother James M. Ambrosio. Family and friends will gather from 4-7pm on Wednesday, May 2nd at the funeral home.